Amidst a recent rift between the ruling Pakistan Tehreek-i-Insaf (PTI) and its coalition partner Pakistan Muslim League-Quaid (PML-Q) over certain disagreements in Punjab province, the PML-Q leadership has called a consultative meeting of the party on Monday (today) in Islamabad. The party meeting with Ch Shujaat Hussain in the chair is expected to decide the next course of action, particularly regarding political alliance with the federal government. PMLQ’s members of National Assembly and provincial assemblies will join the meeting. On Friday, Punjab Chief Minister Usman Buzdar met Punjab Assembly Speaker Ch Pervaiz Elahi but reportedly failed to convince him when he complained of matters not being resolved despite an agreement achieved between the two parties. “There has been no implementation on certain issues which were to be fixed as part of our alliance,” Elahi had said. 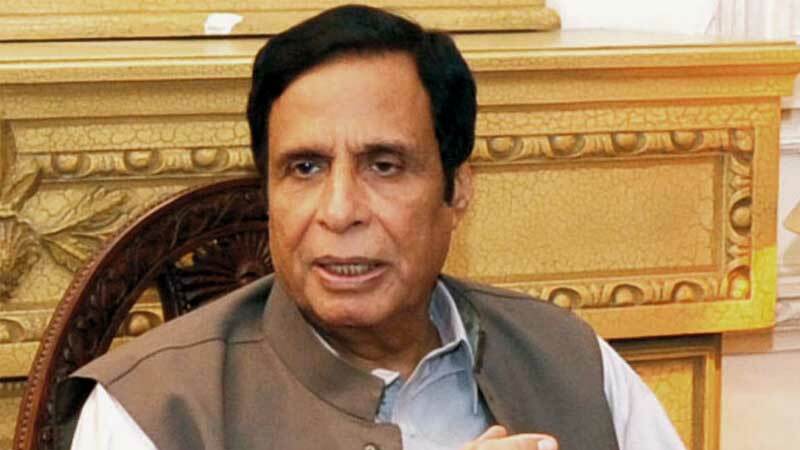 The political situation deteriorated when Punjab Minister for Mines and Minerals Ammar Yasir, the lone minister of PML-Q in Punjab cabinet, sent his resignation to Ch Shujaat Hussain and Pervaiz Elahi.